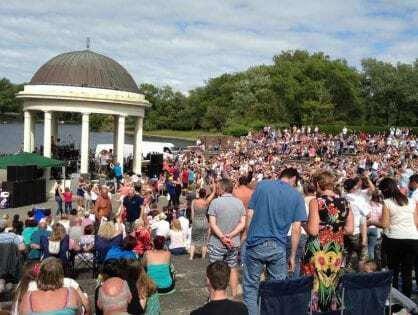 These are Featured Events in Blackpool. 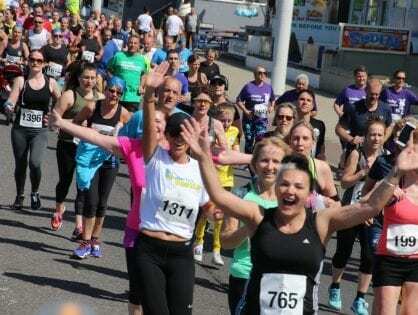 The full Blackpool and Fylde Coast events calendar is here. Add your event by emailing details to jane@theRabbitPatch.co.uk. Listings for community groups are FREE (charges apply for business adverts). 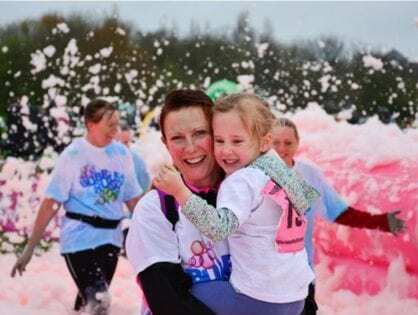 Join the Bubble Rush for Brian House Children’s Hospice.